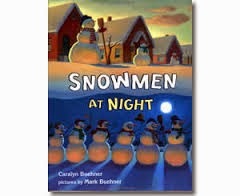 Teach Easy Resources: Snow Much Fun - Snowman Art, Number Games, Stories and More! Snow Much Fun - Snowman Art, Number Games, Stories and More! Today's a sunny day and it feels like spring, but I know we'll be back to cold weather and icy windshields by tomorrow. There's still lots of winter left to come! And lots of time left for some fun SNOWMAN activities. For art, we made ripped paper snowmen. The children could either rip the white paper themselves or use the pre-ripped pieces provided. 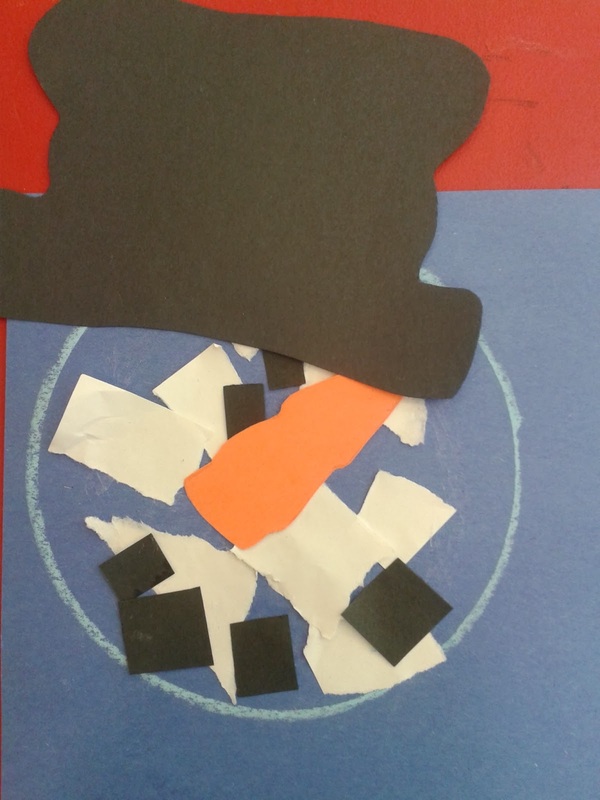 We encouraged everyone to first fill in the pre-drawn circle with glue, and then stick on the white "snow" pieces. It helped make the process a little faster. 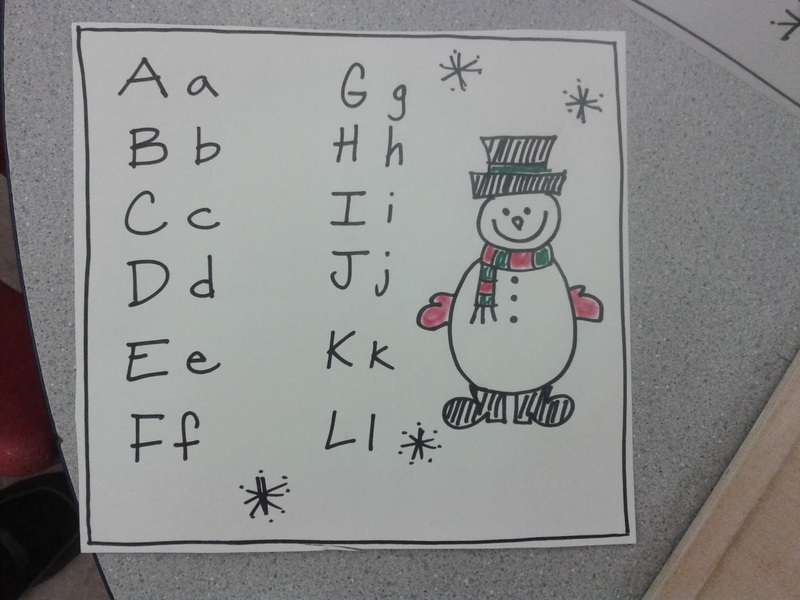 For centre time, we put out our Snowman Alphabet Match Game. The background sheet with the snowman bodies was taped to a magnet board. A button magnet was glued onto the back of each snowman's head with a glue gun. 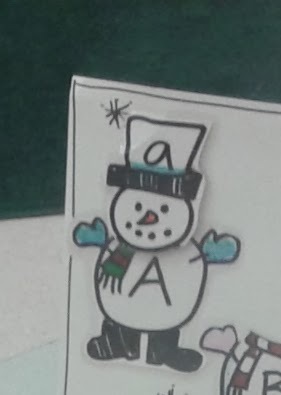 A sheet was provided to help students match the lower and upper case letters, or the correct snowman "head" to the correct snowman "body." For students who needed additional help, there was also a coloured stripe on each snowman's hat that was the same colour as the matching snowman's mittens. The photo below is not too clear, but it will show you what I mean. At the centre tables, we also put out our Snowman Number Match Game. 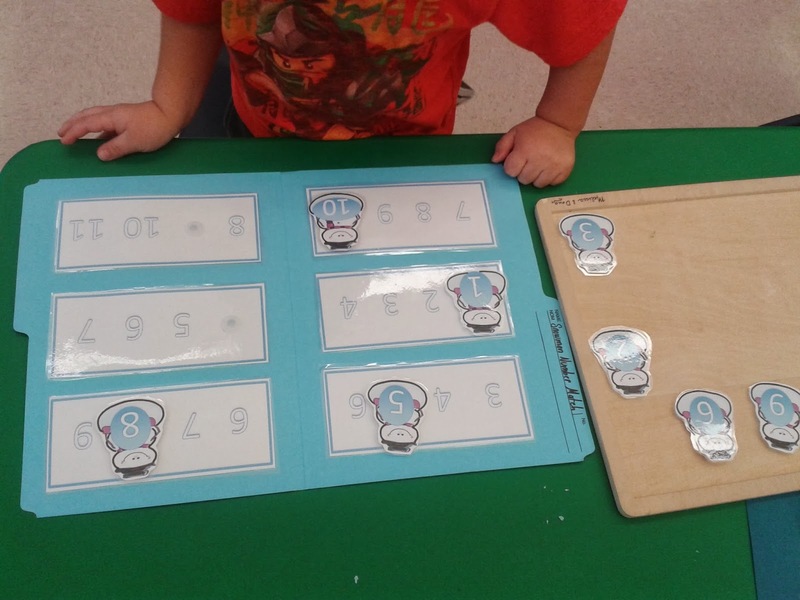 I used three sides of the folder when making this game so that I could fit on number lines to match with #1-10. Each snowman has a piece of peel and stick velcro on the back and the children get to "stick" it onto its correct place on the number line. 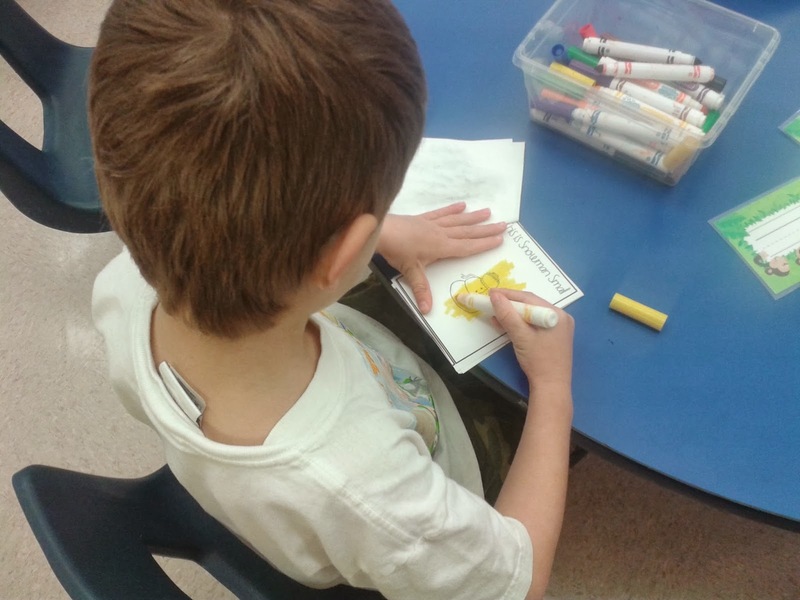 At the writing table, students completed a mini book about Snowmen called "This is Snowman Big." 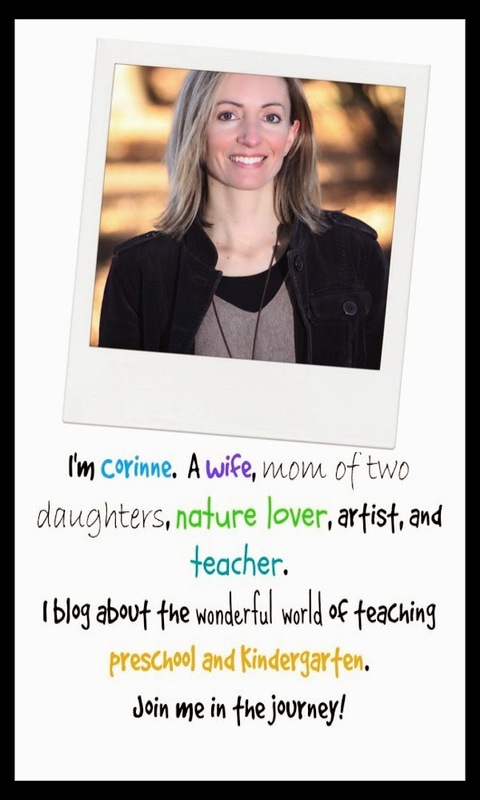 The mini book was based on a magnet board song I taught them at circle time. 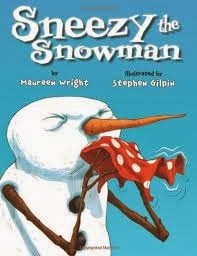 On each page of the book, the children could draw a face for the snowman and then colour his hat and scarf. I made over Christmas break. It was nice to come back to school after the holiday and be ready for January! They're both snow much fun!